After Germanwings: more psychological tests for pilots? 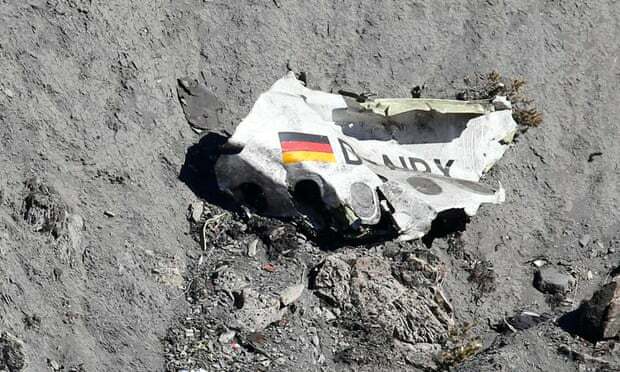 With French prosecutors saying that the Germanwings co-pilot Andreas Lubitz deliberately flew flight 4U9525 into a mountainside, there have been calls to introduce new and potentially ‘intrusive’ psychological testing procedures for pilots. Former US aviation regulator Ken Quinn has called for more robust background screening and mental checks of new and experienced pilots. This may mean “more intrusive checks of psychological history” than labour groups have historically accepted. Psychologist and author Terry Lyles suggested that pilots undergo routine psychological testing after their initial exam. Psychological screening programs for prospective pilots vary between airlines. Ironically Lufthansa, Germanwings’ parent company, is widely seen as having one of the best recruitment screening programmes in the industry, carrying out in-depth interviews and psychological testing before candidates can begin its two-year pilot training programme and filtering out more than 90% of initial applicants. Many experts believe that no degree of psychological screening could prevent situations like the recent Germanwings tragedy.